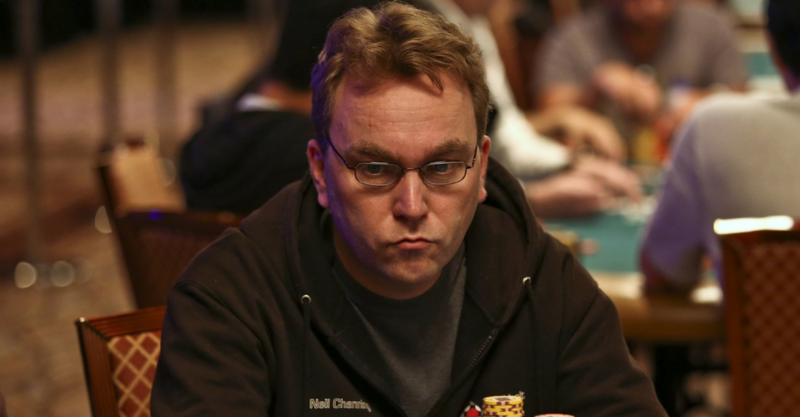 PokerStars continues their aggressive expansion, with plans to launch casino and poker games. Find out when this will happen in this edition of the Weekly Flop. These may not be the Poker Boom days any more, but that certainly isn’t affecting how many people watch the WSOP Main Event. This can especially be seen when looking at ESPN’s ratings of the 2014 Main Event final table, which Wicked Chops Poker acquired and recently released. Channing served as the face of Black Belt and worked countless hours to promote the site and recruit players. Unfortunately, in today’s climate of fleeting sponsored players, it looked like the 2008 Irish Open Poker champ wouldn’t get another sponsorship opportunity any time soon. However, Channing, with his $3 million+ in tournament winnings, is proving to be trend-proof by landing a sweet deal with Sky Poker. In his new role, the 46-year-old will be appearing on Sky Poker TV and blogging for their website. He’ll also be wearing the Sky patch in live tourneys and grinding at their online poker room too. Okay, so no surprise here since PokerStars has been hinting at their involvement in casino games and sports betting for months. But now we finally have semi-definitive dates on when players can expect these new offerings. Blackjack and roulette are supposed to be launched market by market within weeks; by the end of 2014, half of Stars players will have access to these games. In 2015, sports betting and other casino games will be available. These moves all go with the Rational Group’s philosophy on reaching a wider market of online gamers. High-volume grinders aren’t thrilled with Rational’s new approach since they looked at Stars as one of the few remaining poker-focused sites. Furthermore, they don’t want fish spending their money on non-poker games. But PokerStars, Rational and the owner of the entire operation, Amaya Gaming, insist that more products are necessary to keep attracting recreational players. And in the end, they believe that more rec players will be a great thing for the poker ecology.